Tribal rugs are unique. Every rug will have irregularities and imperfections that add to the character and story of the rug. These rugs are a good way to make your home reflect your personal style. The Tribal rug makers in the North Afghanistan area are producing exciting rugs in colors that work great with the western modern trends of 2019. 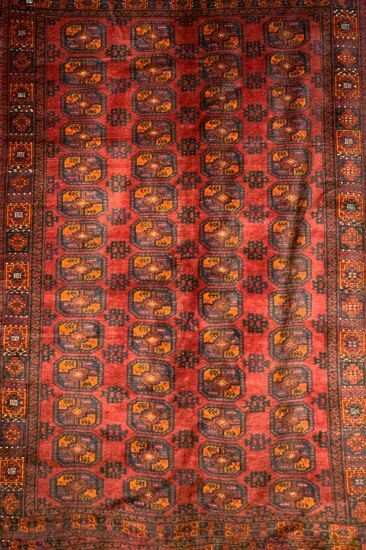 We stock Baluchi as well as Turkoman rugs. We also have a collection of Gabbeh rugs which are Persian Tribal rugs that have great color combos. 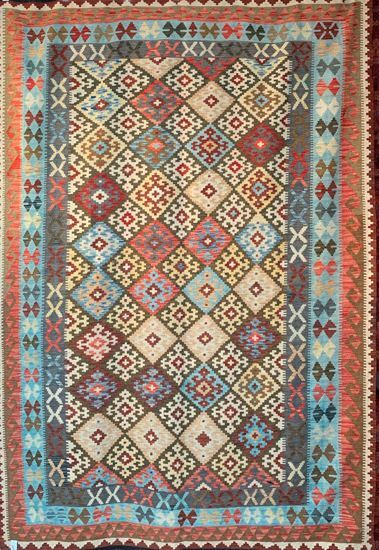 Our selection of Tribal kilims goes from 2×3 size up to 11×14 and are sourced from Maimana, Peshawar, Iran, and Turkey to name a few.